If you've been a part of the MYAA Football program you know that the more players we have, the better able we are to provide the best experience for each child and family by having multiple teams at each weight class. This year we are introducing the 'Renegades Family and Friends' referral program. The program is offered to families who are registered and want to help in promoting our program to others in our community. 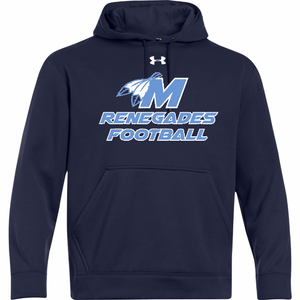 For each new player who is referred by you and registers, we will provide you with a $25.00 credit towards clothing purchases. The player must be new to the program…Not on last year’s roster. Simply have them list your name when asked during the online registration process. 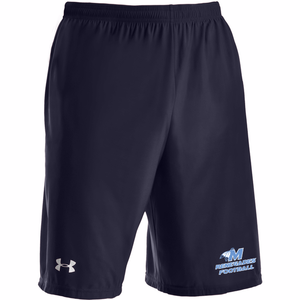 While you are on the beach, at the lake or the pool, talk to your friends....there's no limit on the amount you can earn and there will be some great Under Armour® and other top brand clothing and gear for players and parents available soon. Registration is open for the 2015 fall football season. Team rosters are filling and coaches are beginning to prepare for the upcoming season. There is only a little over a month until our practices begin so register today. Dedicated to developing outstanding athletes, excellent students and upstanding young men! The MYAA Football program is looking for candidates to coach our 65lb (ages 5-6) and 80lb (ages 7-8) teams. The Medford Indians football program is built on a foundation of hard work, dedication and commitment by our players, parents and coaches. We strive to not only create good players but great young men by teaching them important life skills they can carry with them long after they leave the program. 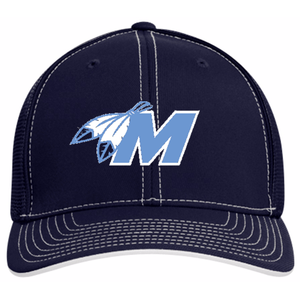 Medford Indians MYAA Football is organized into six weight classes based on weight and age; 65lb (5-6), 80lb (7-8), 95lb (9-10), 110lb (11-12), 125lb (13-14) and Unlimited (13-14). Each weight class will have multiple teams based on roster size and players are evaluated and assigned to a team throughout the season that is appropriate for their development and ability. The 65lb team is our youngest age group and is a developmental program. With coaches on the field during competition, players learn the basics of the game while working together with their teammates to succeed in the ultimate team sport. 80lb players, ages 7-8, take to the field themselves learning to communicate and run plays on their own while receiving direction from the sideline. Football experience is desired but coaching plans, technical instruction and playbooks are developed and provided by the program through a comprehensive coaching system developed by our senior level coaches as well as the Shawnee high school football staff including head coach Tim Gushue and defensive coordinator Gene Shulman. Through coaching clinics and staff meetings, our coaches are provided the tools and knowledge to teach blocking and tackling fundamentals and the basics of the offensive and defensive systems our players will use at the older levels up to and including high school. Each team's coaching staff consists of 5-10 coaches. 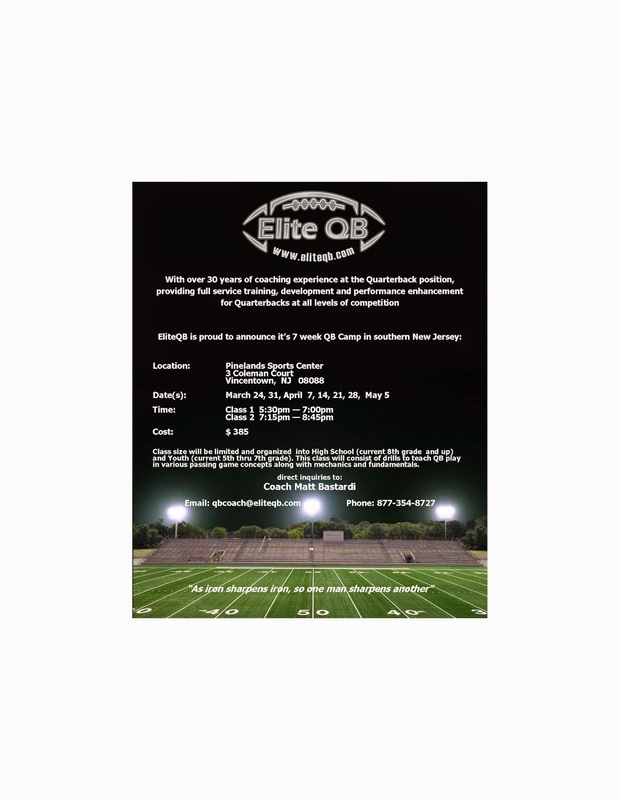 Positions include head coach who is responsible for overall direction of the team, preparing practice schedules, communicating with parents, and holds a position on the program's board. Our coaching staffs also include an offensive and defensive coordinator although head coaches usually assume one of those roles, position coaches and general assistants. 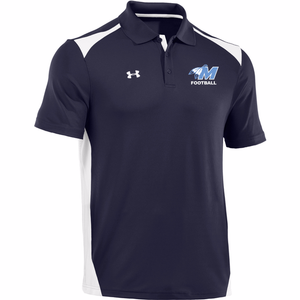 Our staffs generally include a varying range of coaching skill and football experience, ideally with head coaches and coordinators having strong coaching, communication and organizational skills, experienced former players coaching positions, and other parents with less experience willing to help out as assistants. Excitement is mounting over The NCAA basketball tourney selection & seeding ... A friendly reminder to let me know how many box squares you want for the championship game. Thx for your support of Medford Indian football program! 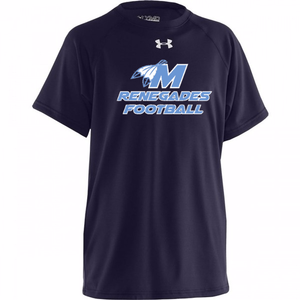 Good Evening - with Bill Rieger's blessing, the Medford Indian Tackle Football program has decided to be a little more proactive this year with our fundraising efforts. As a result, we are hoping you'll participate in this fundraiser. This is an NCAA Men's College Basketball Championship Game BOX pool. Think the Super Bowl box pool as it'll be run the same way. Please invite any/all your friends to participate. If there's enough interest, and we hope there is, we'll open a 2nd pool. If you're interested, please respond by 3/15! 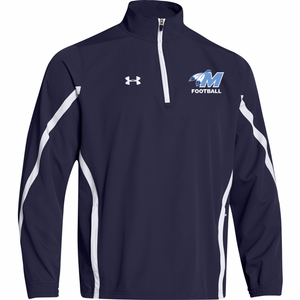 *$1,500 of the proceeds will help offset some of the Medford Indian Tackle Football Program expenses. The Medford Indian Football Program thanks you very much.